SAY YES TO NO SUBSTITUTIONS NO LIMITATIONS NO IMITATIONS Discover the Wax that Started a Revolution. 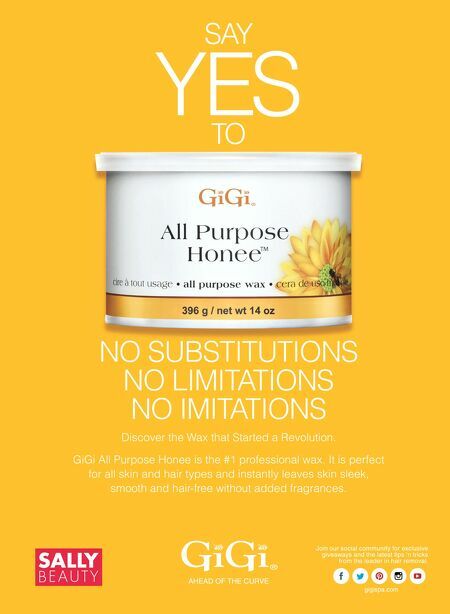 GiGi All Purpose Honee is the #1 professional wax. It is perfect for all skin and hair types and instantly leaves skin sleek, smooth and hair-free without added fragrances. 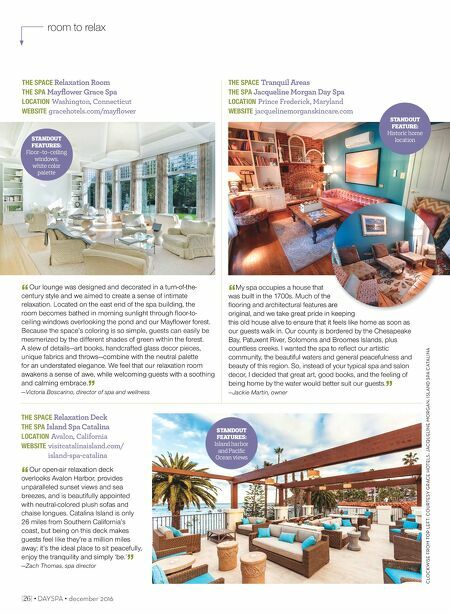 AHEAD OF THE CURVE gigispa.com Join our social community for exclusive giveaways and the latest tips 'n tricks from the leader in hair removal.